The use of snails for human’s dates back to ancient Greece where the famous physician, Hippocrates, reportedly prescribed crushed snails and sour milk as a way to reduce skin inflammation. It was also used to treat a number of aliments such as gastrointestinal ulcer and sore throats. More recently, in the 1980’s, Chilean farmers who were handling snails for a French market found that their hands became smoother and their cuts started to heal quicker. This was soon recognised by industry professionals and said to be a hidden secret to maintaining a smooth and youthful complexion. The Escargot Collection is an innovative collection within the beauty sector. It provides a range of benefits from anti-ageing to healing of the skin. 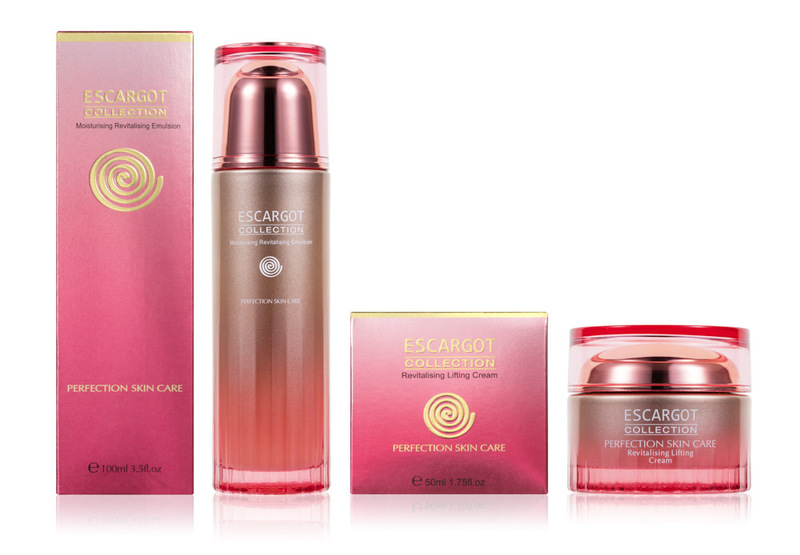 The Escargot Collection uses a unique blend of ingredients combined with the unique properties of Helix Aspersia Muller to provide remarkable results. Helix Aspersia Muller (Snail Secretion Filtrate) is the product which is naturally produced by snails to regenerate and repair it's own skin when damaged. Helix Aspersia Muller is said to contain a a combination of components which have been seen improve the human skin. Some of these properties include Collagen, Allantoin, Vitamins, Elastin & Glucose Amino Glucan. This, combined with our star composition including Hyaluronic Acid Sodium & Glycerin helps to restore the skin softly, smoothly & delicately. What are the benefits of the Escargot collection? "Copyright 2015 © The Snail Company - All rights reserved"